At the tender age of five, Dr. MacMillan’s best friend Frisky the cat, defended her against a rabid fox. Something changed inside of her when she saw the OSPCA take her cat away with a rabies pole. A veterinarian was born. Dr. MacMillan graduated from the University of Guelph with an honours degree in Biomedical Science. In 2002, she graduated with her Doctor of Veterinary Medicine degree from the Ontario Veterinary College. Neurologic complications following treatment of canine hypoadrenocorticism was her first published journal article as a veterinarian. At clinics across Toronto, she learned how to be a practitioner … and she made sure all her patients were vaccinated for rabies. 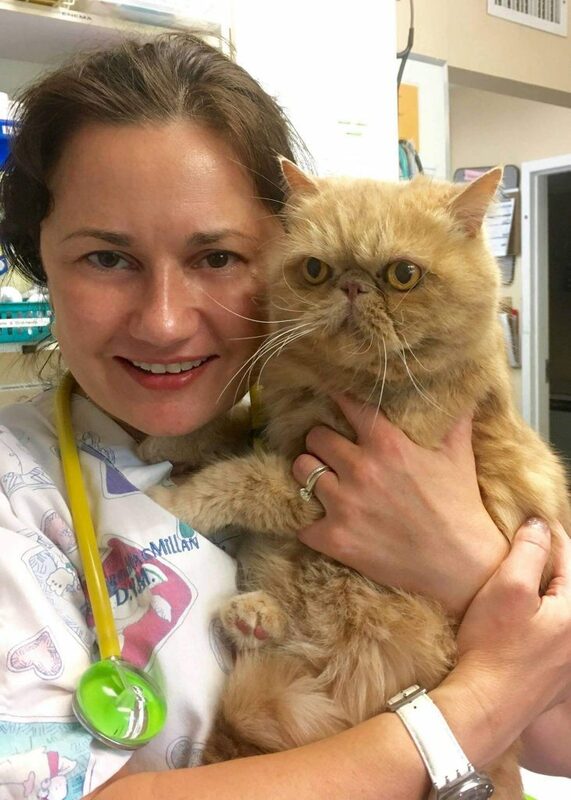 The 2013 AAFP conference focused her ambition to specialize in feline medicine with the American Board Veterinary Practitioner Feline Practice. 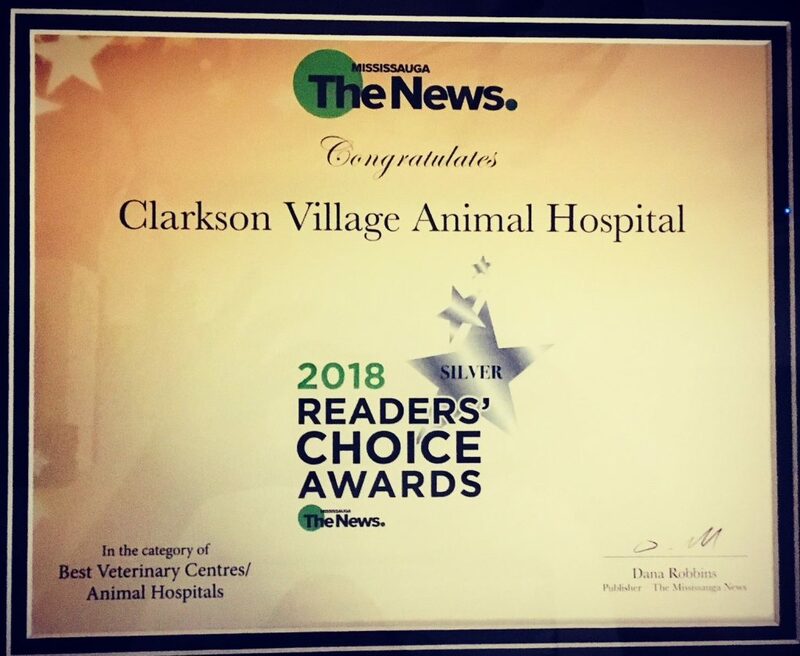 Dr. MacMillan is pleased to start a new adventure, meeting all of the adorable cats and dogs at Clarkson Village Animal Hospital! She and her husband settled in the Beaches in 2010, and during the renovation of their house, they were blessed with the birth of their son. They have three other – furry – children, including Vader the tuxedo kitten, as well as two Persians, Rufus and Chanel.